Can’t Find the Right Text Link? Create Your Own! In your journey through Affiliate Marketing, there will likely come a time when you want to direct readers to a specific page on a Merchant’s website. But what if this specific link doesn’t exist in the Merchant’s Creative Inventory? 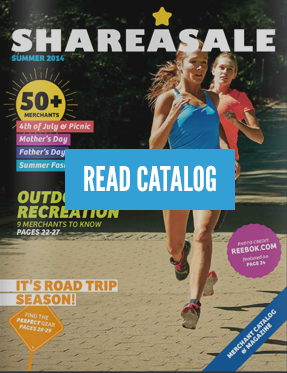 You create your own in three simple steps utilizing the ShareASale Custom Link Tool! 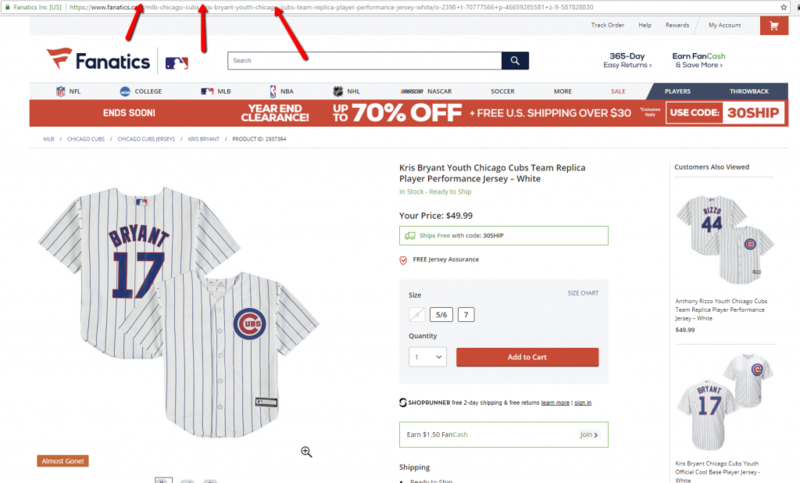 This is the URL to the page were your readers would land after clicking the link – typically this is deep link to a category page, a sale page, a specific product(s) page. 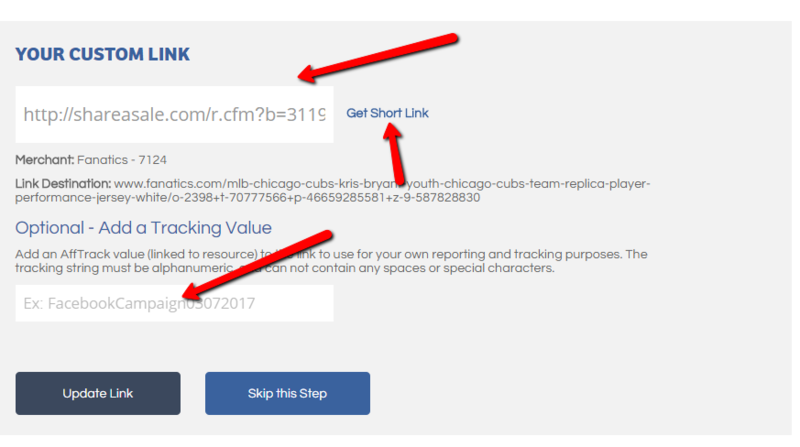 Once you have the desired URL, log into your ShareASale Affiliate Account and click on Links > Create a Custom Link. Done! Your link is ready to be posted and shared! Additional Tracking: To accomplish 2 level tracking, or “SubID” tracking so that you can track which of your visitors perform buy actions or lead actions. Well, I’ve created custom links for my current merchants but have no idea how to access them! I’m wondering if I did something wrong? Thanks for your help! The best thing to do for help is use the “Help” button in the top right of your account and submit a help ticket, we can then help you. Can you change the size of a banner ad using any tools on this website? Not really – the banners created by the Merchants are the size that they are … but you could always request something different from the Merchants if you needed it. I’m not able to locate my social sharing function. I don’t have the option to even click yes/no to activate this function. Thank you for your help. I have found the exact answer to my search.